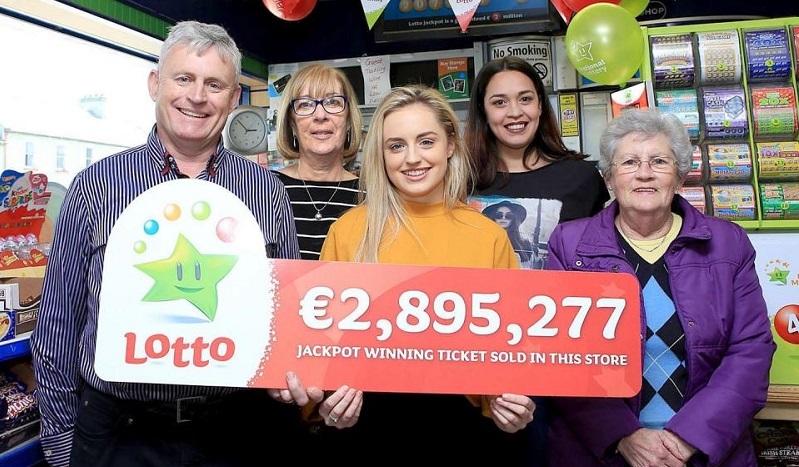 The lucky man from Cavan has admitted that the only people who knew that he'd hit the jackpot were National Lottery officials. When the long-time lotto player first heard that someone local had won a big jackpot he assumed that they had already come forward to claim the prize. It was only when he checked on some lottery tickets he had stashed away earlier that he was €2.9 million richer. Although he admits the shock of the win hasn't completely settled in yet. “It’s a massive shock so I’m taking it one step at a time until I get used to having nearly €3 million in my bank account," he told news reporters. Even the owners of the shop were the winning ticket was sold are excited for the man. “We’re certainly lucky up in this part of the country. We sold a €2 million Lotto Jackpot ticket in 2013," the shop's owners told reporters. The Mega Millions has rolled over again and the jackpot is currently at more than $200 million! Click below to buy your tickets for the draw. Want to check your last lottery results? Click here to check lotto results from past draws for our biggest lotteries. Think claiming your online lottery winnings is difficult? See here how easy it is to claim your winnings from Giant Lottos! Are You This New Zealand Lotto Jackpot Winner?